The Kanger CLTANK 4ml Clearomizer is an innovative tank,features a child lock mechanism, a convenient top-fill option and a large 4.0 e-Liquid capacity.it Also features airflow amount that can be freely adjusted through a top airflow valve. 510 threading makes it compatible with most of battery/mods appearing on the market. That is what the term "CL" stands for and the main feature that makes this tank so unique and suitable for vapers afraid of their child's reach of the tank and ejuice inside. Because you can now lock your tank and a child can not get into the ejuice. 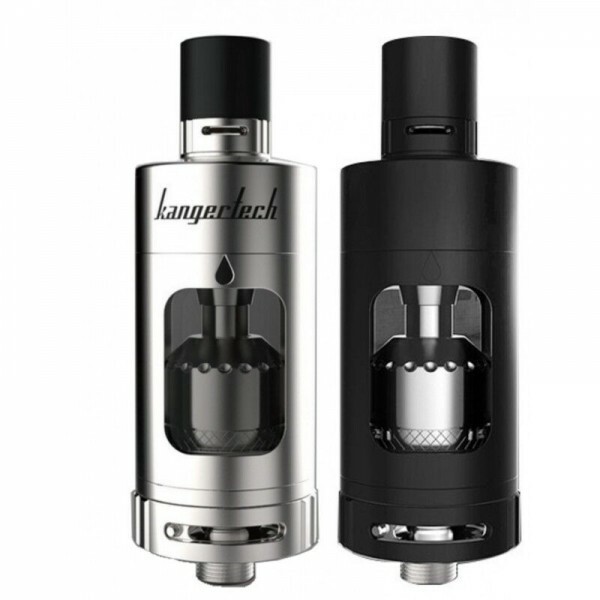 That's what Kanger does to solve family safety concern with their latest innovation. Except for the safety mechanism(Child Lock), the leak-free technology will bring happy vaping, really a friendly design for family adventures to outside, where you will be keeping this tank in your pocket or purse, with no juice leaking. It should not be ignored that this is an advanced device, that means high watts production with sub ohm coils. This safety feature, exterior stainless steel will prevent careless hands from causing your tube to break, leaving glass everywhere. Warning: This tank uses sub-ohm resistance coils. This tank should only be used by experienced users. Extra safety precautions should be practiced when using a sub ohm tank. 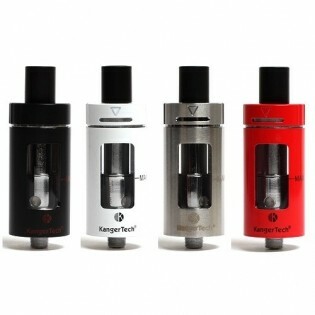 This tank will only work on a mechanical mod or a regulated mod capable of firing sub ohm atomizers and coils.